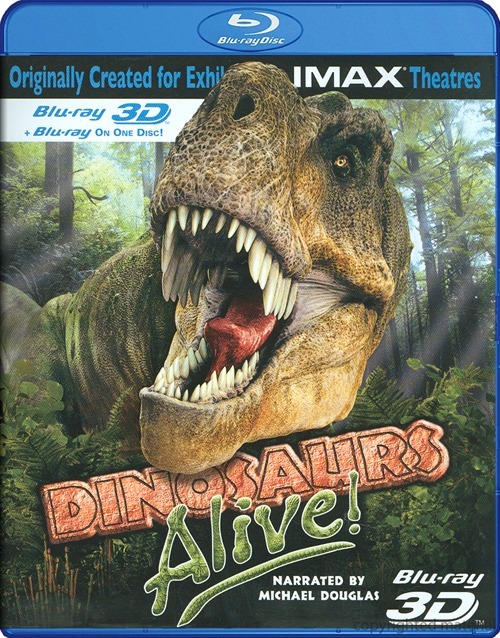 Join the world's preeminent paleontologists in this eye-popping IMAX adventure as they uncover some of history's most astonishing dinosaur finds. Travel across the exotic dunes of the Gobi Desert and along the sandstone buttes of New Mexico as scientists make brand-new discoveries about dinosaur behavior, their environments and find what could be the oldest dinosaur ever unearthed in North America. With stunningly realistic and scientifically accurate CGI, you'll see these amazing creatures come alive...in a big way! Important! To view this film in 3D, a Blu-ray 3D player and compatible TV are required. The disc also contains a regular 2D version that will play on any Blu-ray player.